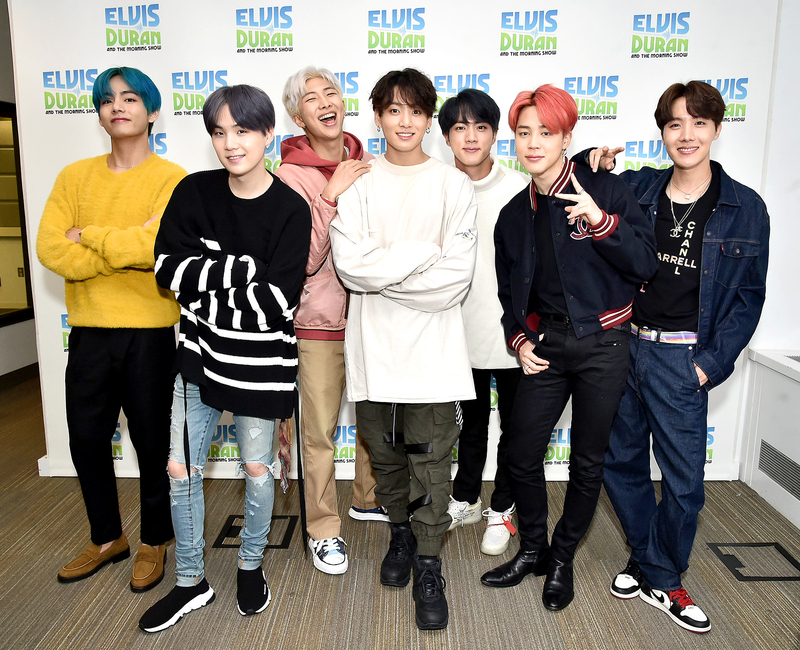 Live from New York City, it’s BTS! The popular K-Pop band revealed the surprising reason they love NYC ahead of their Saturday Night Live debut. While Duran joked about the bad weather and smell in the city, the musicians begged to differ! The group also pointed out that Citi Field in Queens was the first stadium they sold out in America. “It was unbelievable,” RM noted. Before they left Z100 on Friday, Duran gave the group a piece of advice.